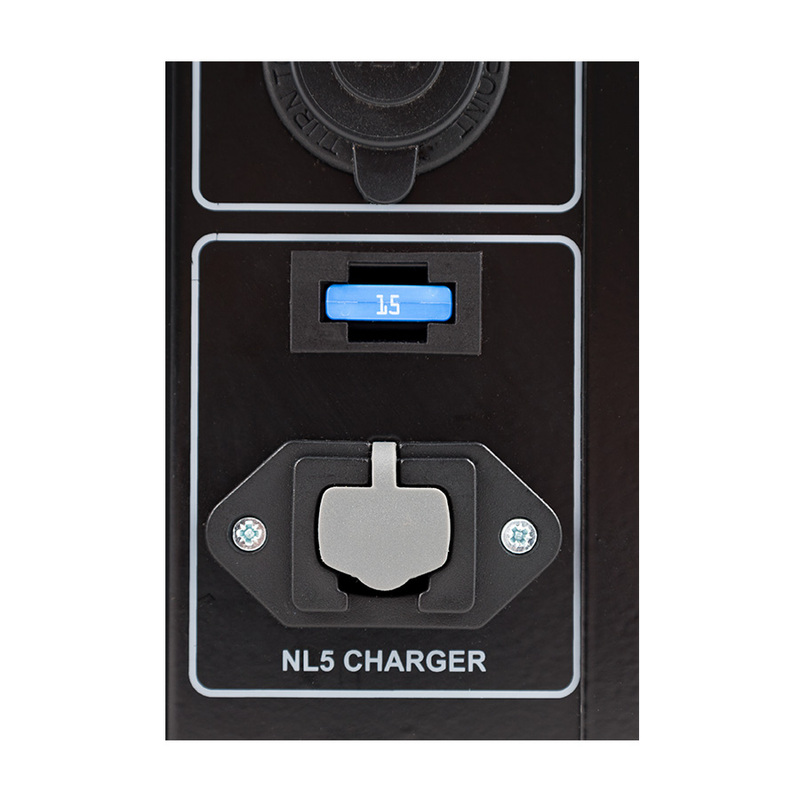 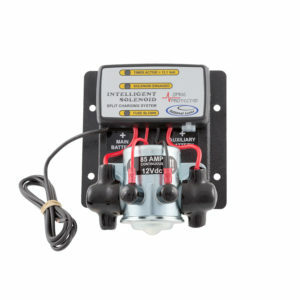 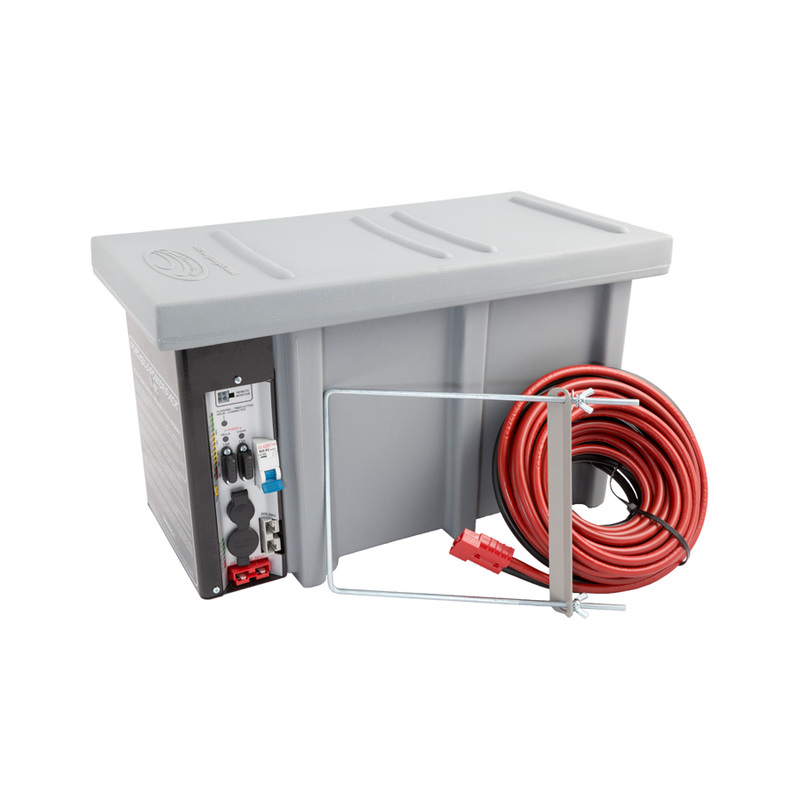 The National Luna Portable Power Pack is a removable, compact battery box with built-in split-charge isolator, ideal for modern vehicles that cannot accommodate a second battery in the engine compartment. 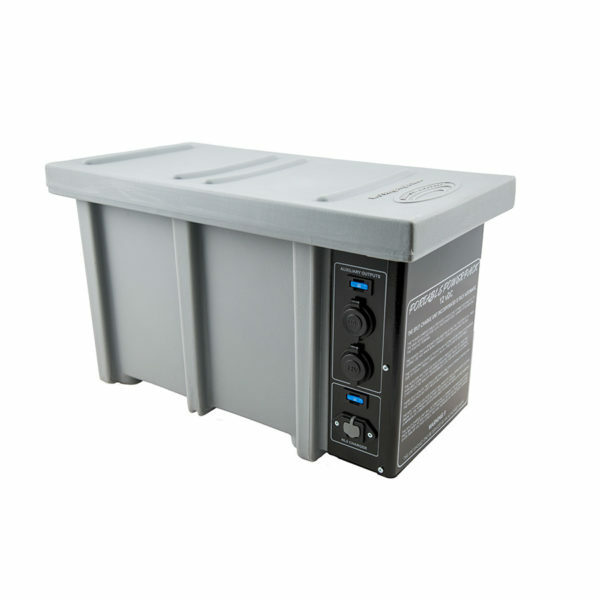 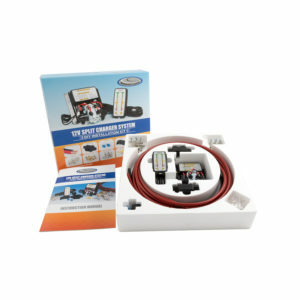 The design of the Portable Power Pack allows it to be used as a standby power pack for 12-volt appliances. The Portable Power Pack features fused accessory plugs, a polarised high-power plug and built-in battery monitor with low-battery and over-charge warnings. 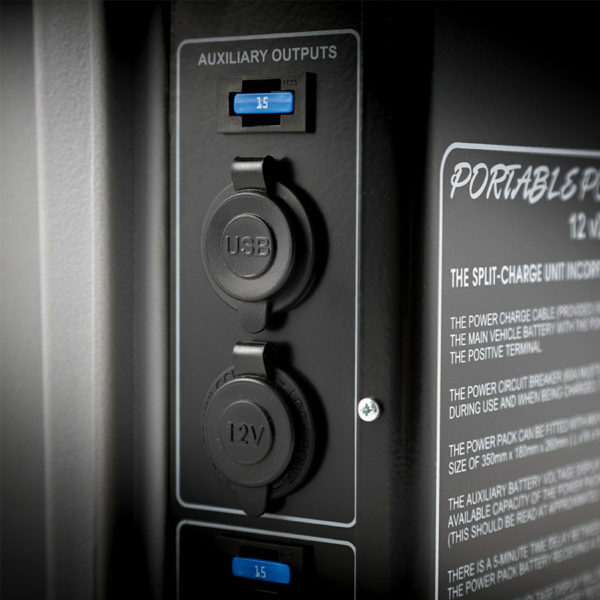 The built-in plugs can be used for low-power accessories such as refrigerators, pumps, compressors, lights and other 12-volt electronic devices. 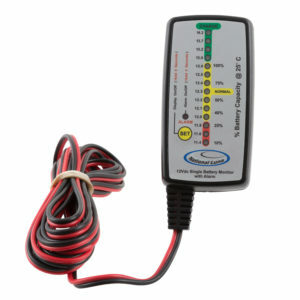 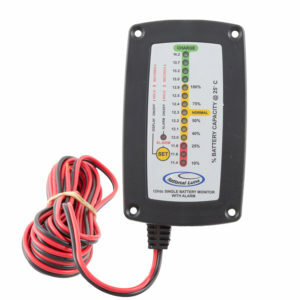 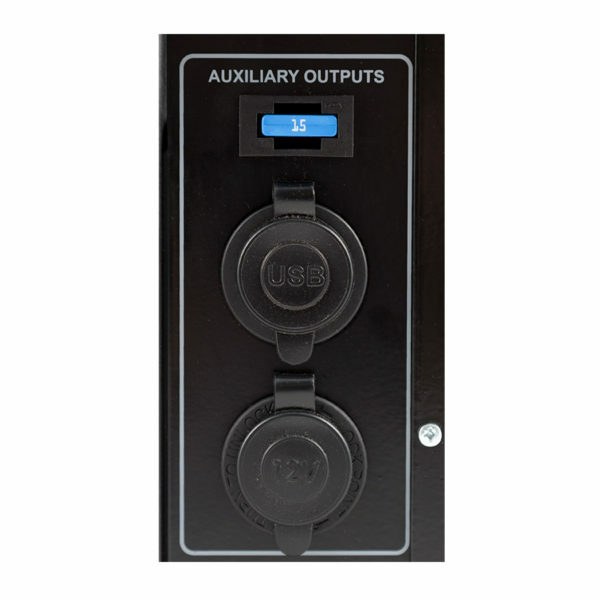 The high-current input-output can be used for higher power requirements such as invertors or battery chargers. The built-in split-charge isolator is fully automatic and does not require additional hardware in the application vehicle.